Digital payment platforms have become very popular after demonetisation and their growth is certainly changing spending habits of Indians. 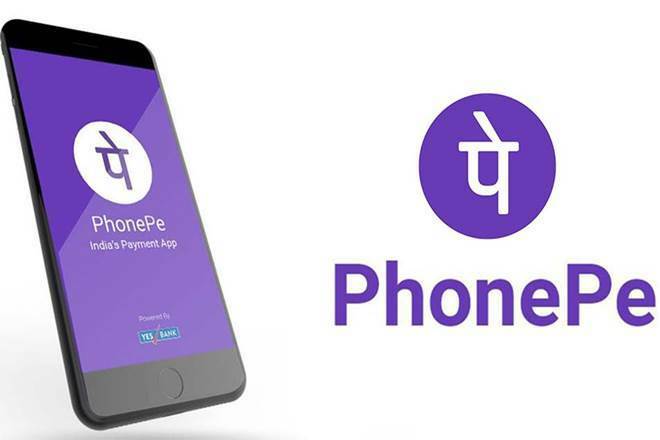 PhonePe is among the best digital payment platforms in the country with quick and quality service offering attractive discounts. 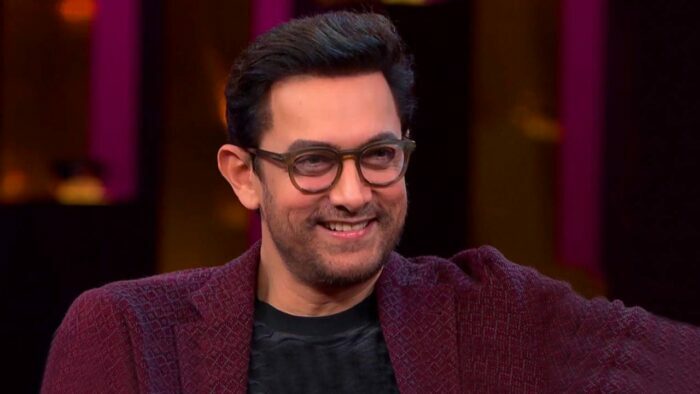 Aamir is not someone who is popular among a particular set of audience such as youngsters or metropolitan cities, he is a known age in every age category and geography of India. 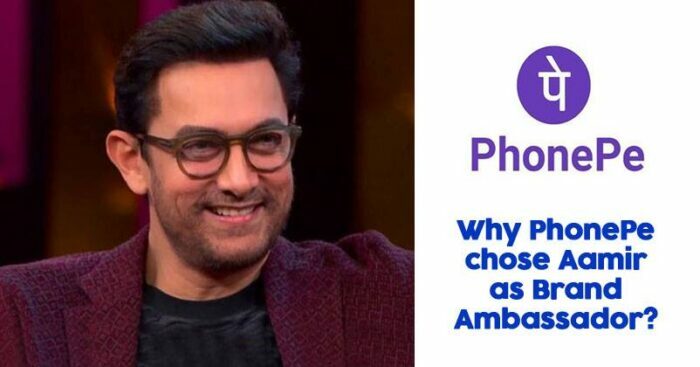 PhonePe is looking to maximize their audience, for that, they needed a face who can represent them to all ranges of people and Aamir s great choice seeing that factor. Aamir is also known as Mr. Perfectionist in Bollywood because whatever he gets involved in, he makes sure he does that to perfection. His movies give a sense of completeness and meaningful messages tot the audience along with entertainment. PhonePe wants to use this image to build more trust in public for using digital payment in daily life. Also, Aamir’s presence can do wonders for the mind keeping in mind the kind of impacts his past few movies have made on Indian audience.